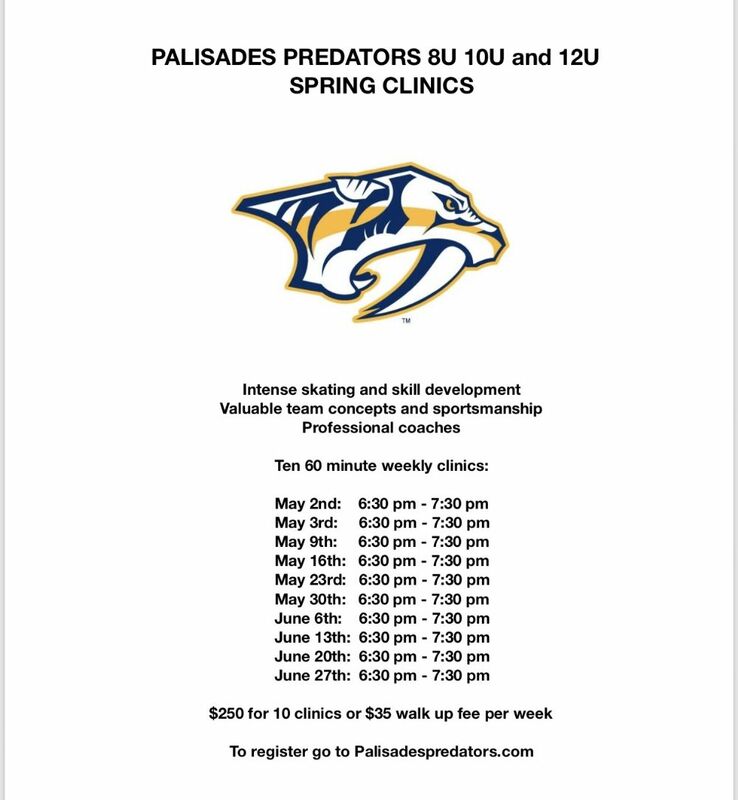 Palisades Predators have roster spots available at the 8u, 10u, & 16u levels for the upcoming 2019-20 season. Please contact info@palisadespredators.com for more information. 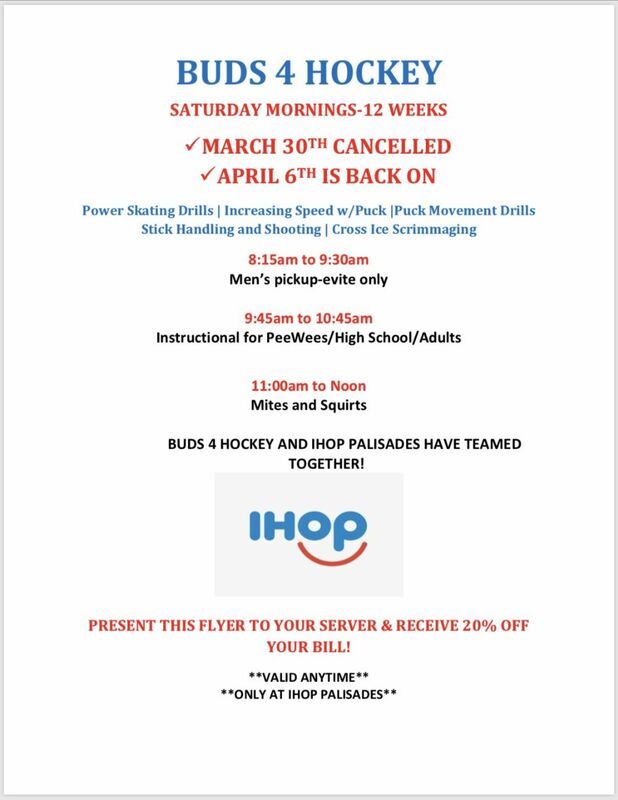 PPHC skates out of the Palisades Center Ice Rink, West Nyack, N.Y .